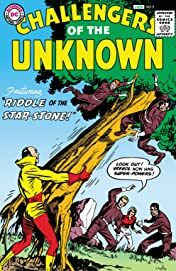 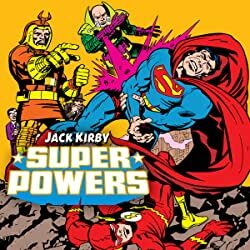 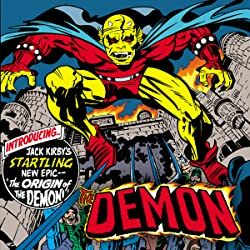 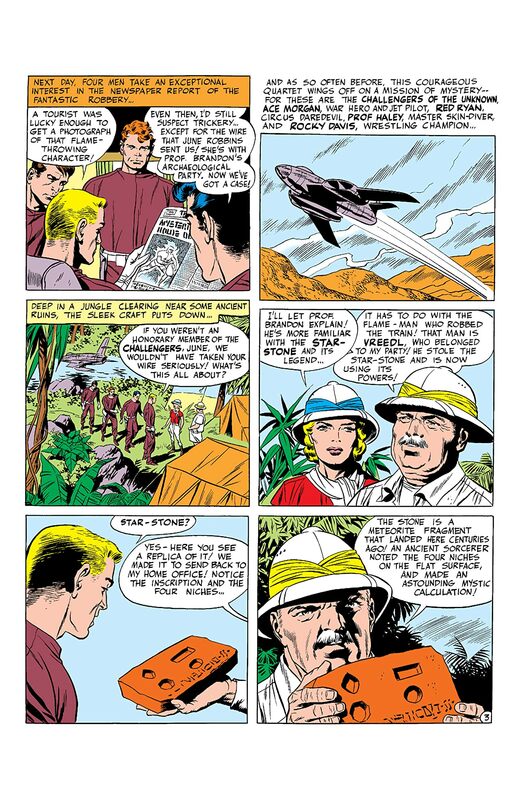 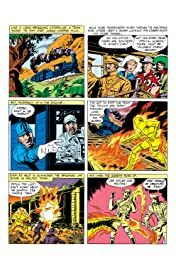 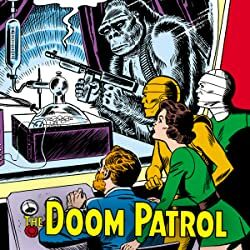 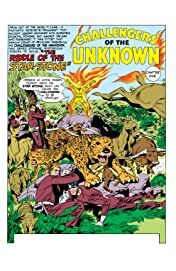 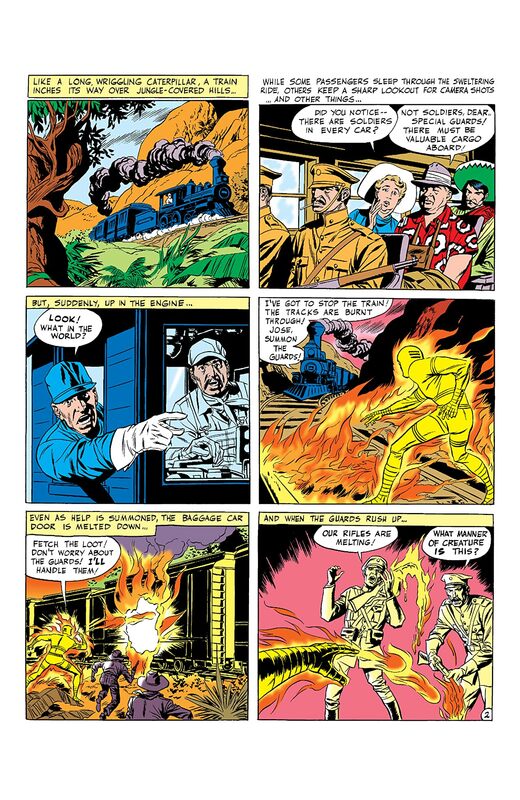 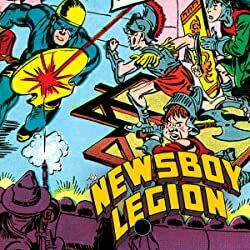 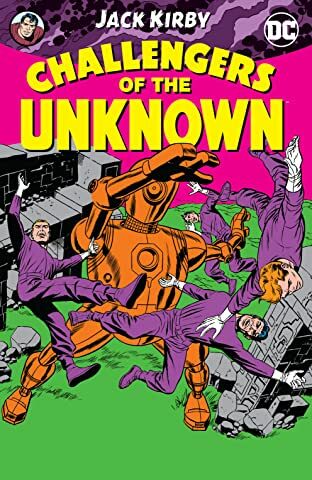 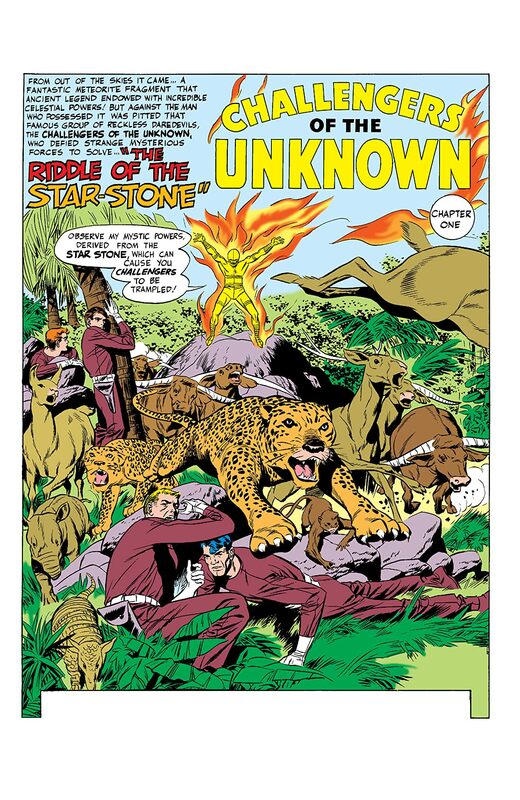 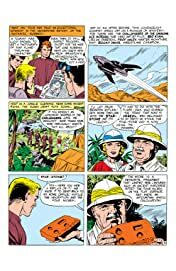 After receiving reports of a super-powered criminal who has gained mystical flame powers, the Challengers are called by June Robbins to an archaeological expedition. She and Professor Brandon are seeking the mysterious Star-Stone, a powerful stone that would grant temporary powers. When it becomes known that someone is finding each of the four stones, and using them for ill-gotten gain, the Challengers undertake to bring this person to justice.